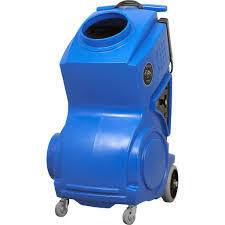 Proper air circulation is absolutely essential to the health and safety of your workers on job sites with airborne contaminants, such as asbestos, lead and silica dust. 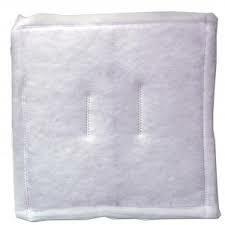 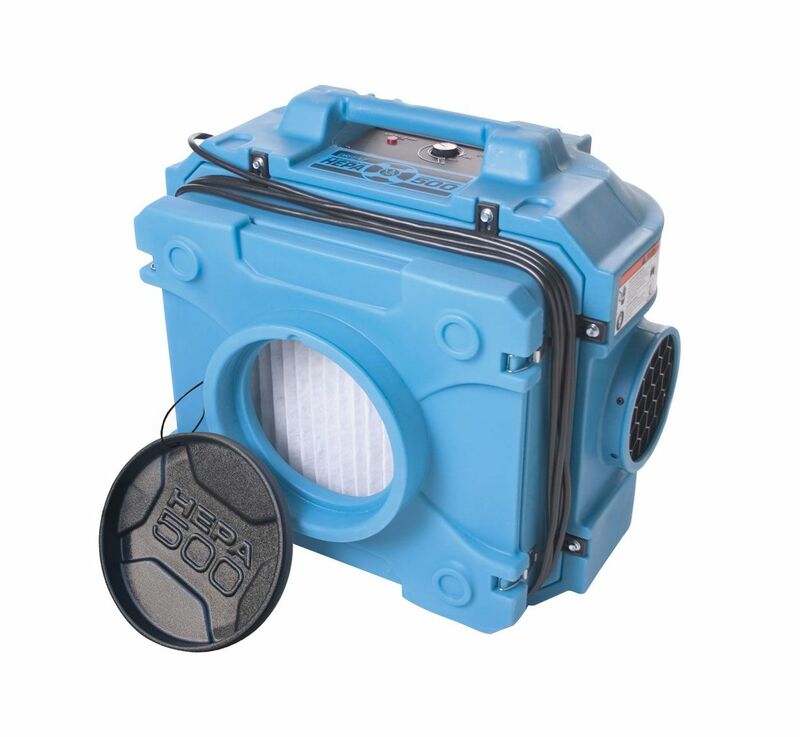 Ensure that your environment is as safe as possible with air filtration devices from ABCO Supply of Lenexa, KS. 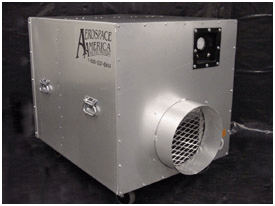 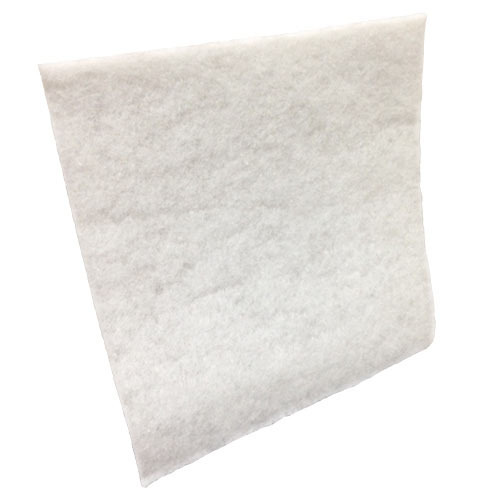 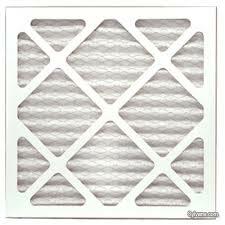 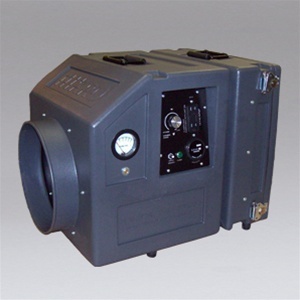 We proudly carry negative air machines, replacement filters, HEPA filters and ducting. 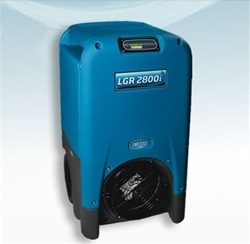 The latter can be used for a variety of purposes, including for mold remediation, building renovations and disaster restoration. 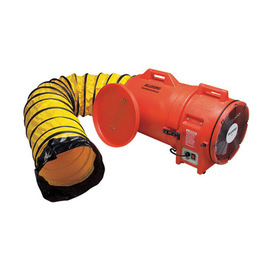 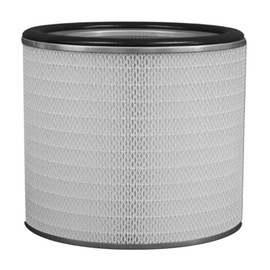 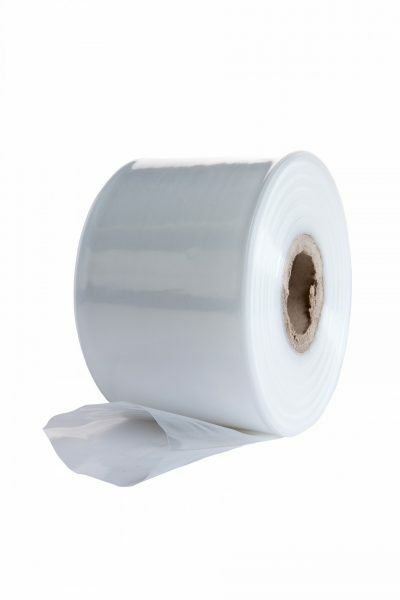 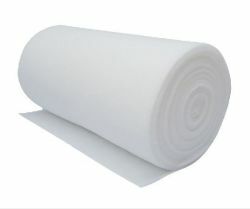 We carry filters, layflat tubing and flex duct for a variety of different manufacturers. 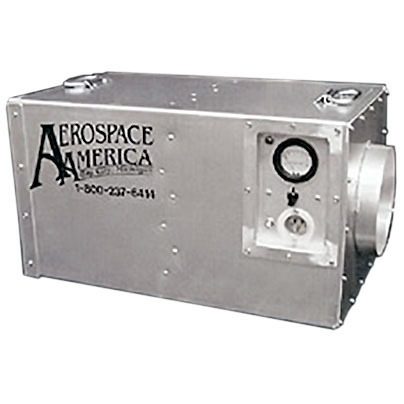 Call us with your sizing or machine make and model. 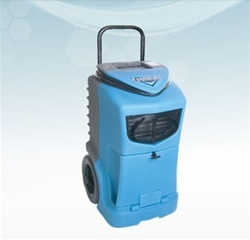 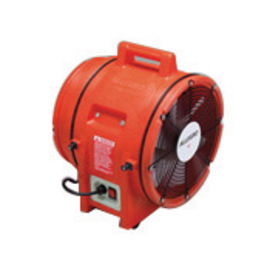 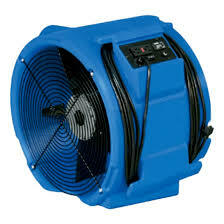 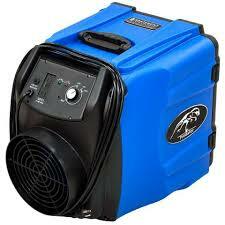 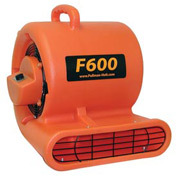 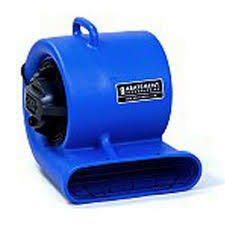 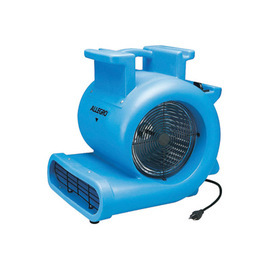 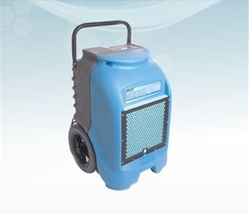 We also carry a range of dehumidifiers, air scrubbers and blower fans. 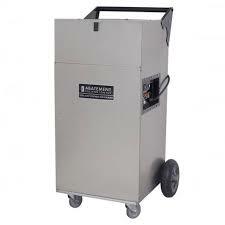 Whatever your abatement job is, ABCO can provide all the correct tools and accessories that you need!!! 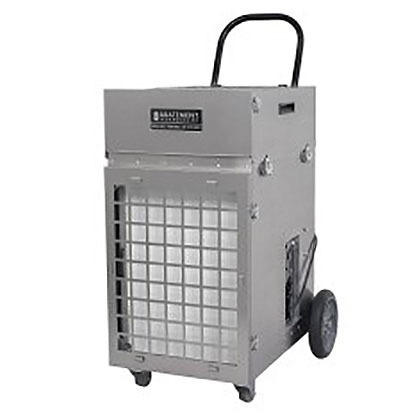 For more information about our negative air machines and HEPA filters to ensure clean air and good circulation, or our remediation machines and accessories call ABCO Supply in Lenexa at (913) 321-4100.